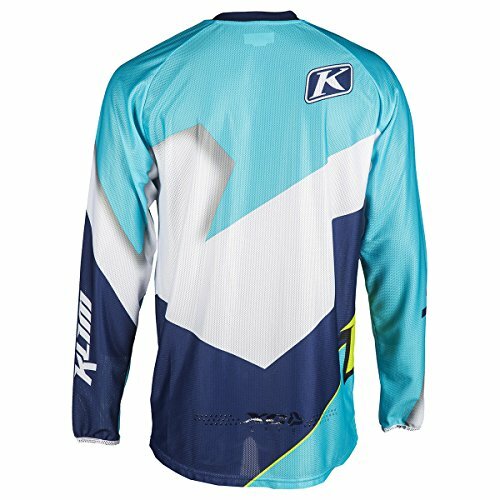 Klim XC Lite Jersey - MD/Blue by Klim at Kart Racing Network. MPN: 5003-002-130-200. Hurry! Limited time offer. Offer valid only while supplies last. 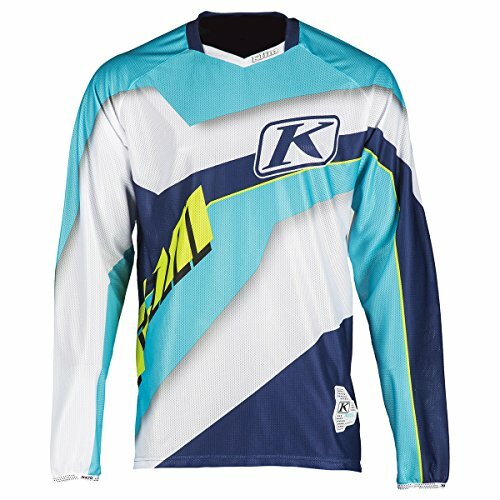 The XC LITE series was born from rider feedback and an integration of the latest fabric technologies. Introducing our fastest off-road gear yet.